Allahumma salli wa sallim wa barik `alaa sayyidinaa Muhammadini 'l-faatihi limaa ughliq, wa 'l-khaatimi limaa sabaq, naasiri 'l-haqqi bi 'l-haqq, wa 'l-haadi ilaa siraatika 'l-mustaqeem, wa `alaa aalihi haqqa qadrihi wa miqdaarihi 'l-`azheem. It is mentioned by scholars that if you recite it one time, it is as if you recited the Dala`il al-Khayrat 600,000 times! Another says that if you recite sholawat on the number of human beings from the time of Sayyidina Adam until Judgment Day, that is the value of that sholawat! This Darood Sharif is called Durood-e-Shafi’i because Hadrat Imam Shafi’i (radi Allahu anhu) used to recite it constantly and he received glad tidings of Jannah in this world. This Durood Shareef is of a very great significance. It brings tremendous prosperity, health, happiness and success in this and the next world. This Darood Sharif is of a very great significance. It brings tremendous prosperity, health and happiness and success in this world and the Aakirah. Allahumma salli `ala roohi Sayyidina Muhammad fi 'l-arwaahi wa `ala jasadihi fi 'l-ajsaadi wa `ala qabrihi fi 'l-quboori wa `ala aalihi wa sahbihi wa sallim. Whoever makes salawat in this way will see me in the dream, whoever sees me in the dream will see me in the Day of Judgment, whoever sees me in the Day of Judgment I will intercede for him, whoever I intercede for will drink from my basin, the Hawd al-Kawthar in Paradise, and whoever drinks from al-Kawthar will be prohibited from entering Hellfire. Allahumma salli wa sallim wa baarik `ala Sayyidina Muhammad wa `ala aalihi `adada kamaalillah wa kamaa yaleequ bi kamaalih. Allahumma salli `ala Sayyidina Muhammadin kamaa amartana an nusalliya `alayhi wa salli `ala Sayyidina Muhammadin kamaa yambaghi an yusallaa `alayh. Whoever likes to see the Prophet , let him recite this 71 times and you will see the Prophet and smell his Holy Fragrance! O Allah, exalt our Master Muhammad as You ordered us to exalt him and bless our Master Muhammad as he should be blessed. The Prophet ﷺ said that anyone who reads this selawat once every day will not feel sakharaat al-mawt, the pain of death, and his soul will go smoothly, as the hadith mentions that the soul of the mu`min will leave the body like a hair being pulled from ghee, so easily. So recite the above mentioned selawat together with the recitation of the Jawharat al-Kamaal at least once daily. Allahumma salli wa sallim `alaa Sayyidina wa Mawlana Muhammadin `adada maa fee `ilmillahi salaatan daa’imatan bi-dawaami mulkillah. From the book Afdal as-Salawaat by Shaykh Ahmad as-Saawee is said if you read this salawat once, it is rewarded as if you said salawaat 600,000 times and if you recite it seventy times a day you will be released from Hellfire! Allahumma Salli `ala Sayyidina Muhammadin Tibbil qulubi wa dawaa’iha, Wa `afiyatil abdaani wa shifai’ha, Wa nuril absari wa dhiya’iha, Wa `ala Aalihi wa Sahbihi wa Sallim. Also known as Darood Shifaa i Qulub, this Salawat is a cure for Spiritual and Physical illnesses and protects against the whispering of the accursed shaytan and the interference of the nafs in good works. O Lord! 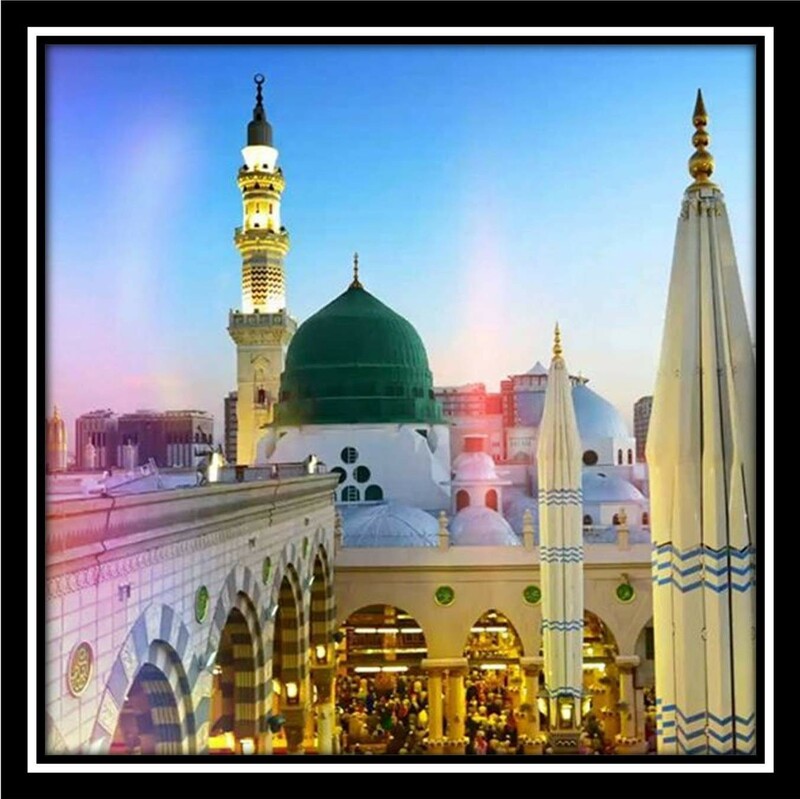 Send blessings on our master Muhammad, The medicine of hearts and their cure, The health of bodies and their healing, The light of eyes and their illumination, and upon his family, companions, and send peace.